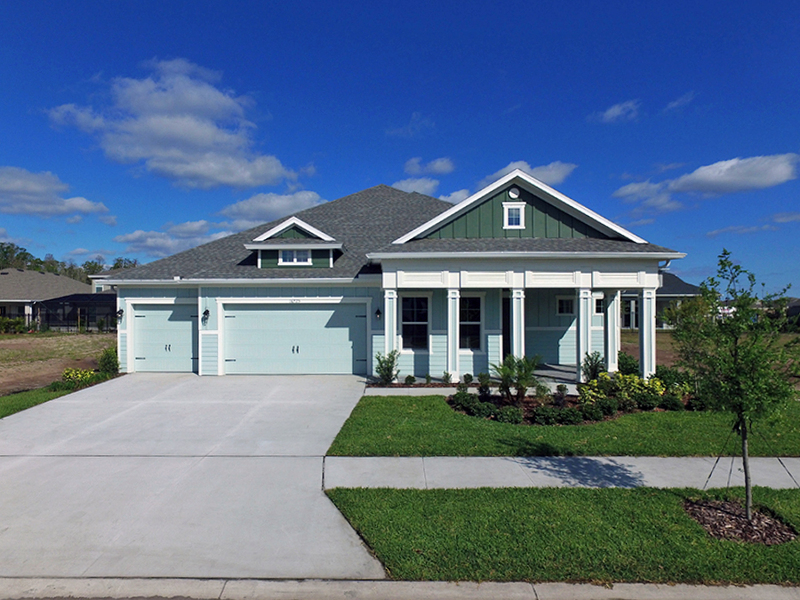 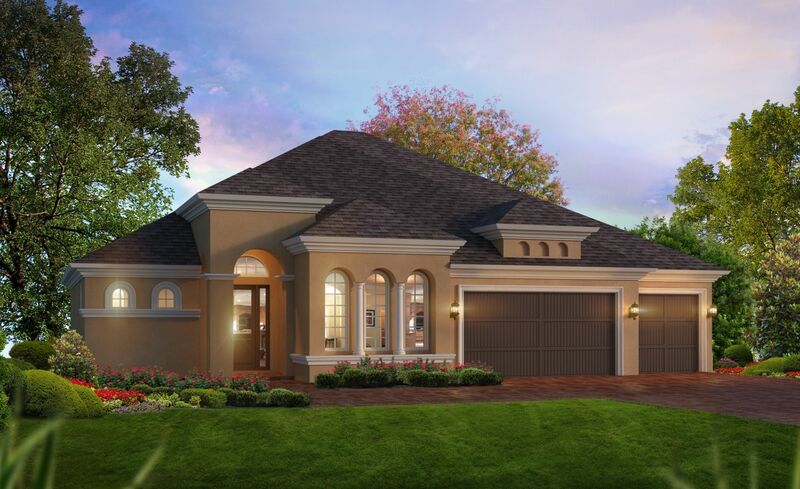 The Pamela is one of the newest floorplans from ICI Homes! 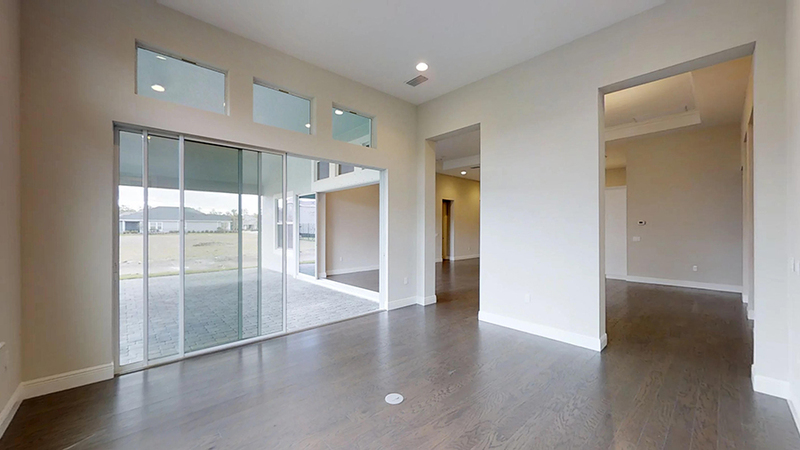 3089 SQ of luxury living space all on one level. 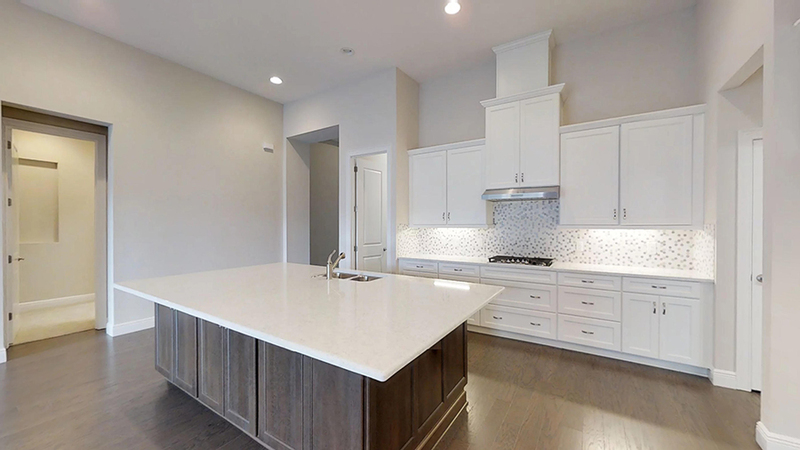 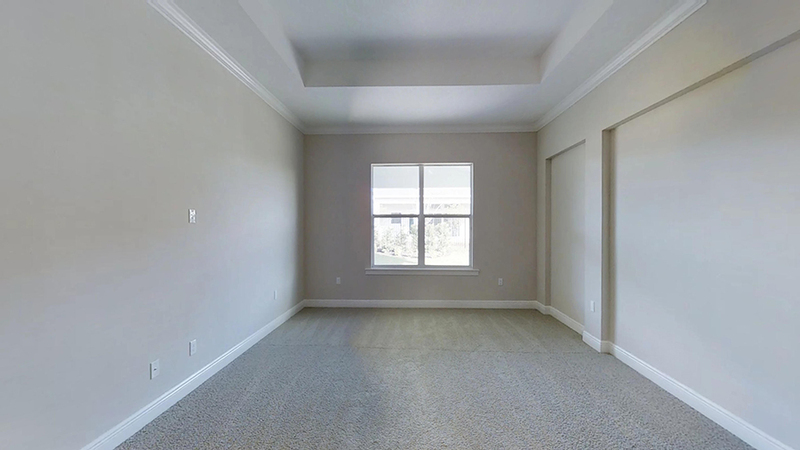 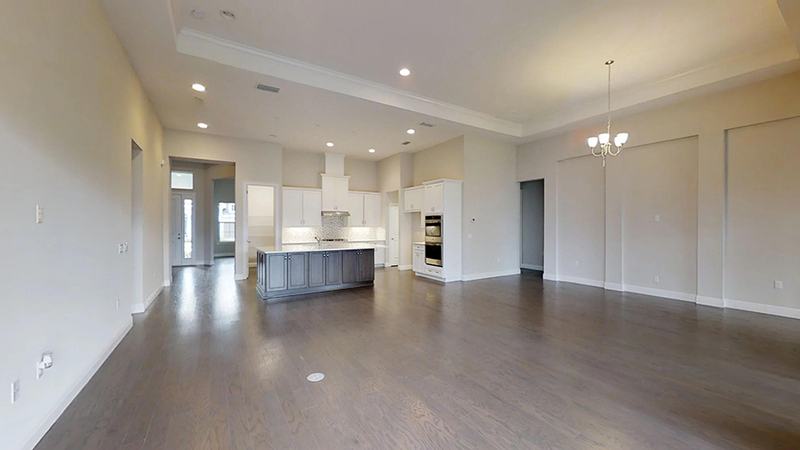 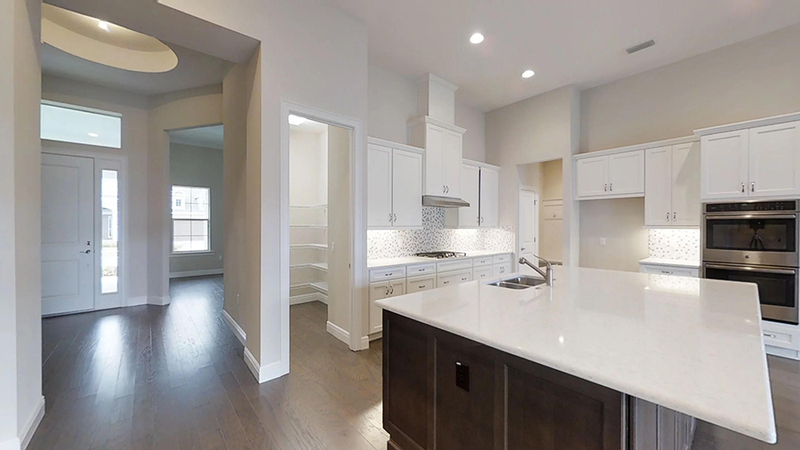 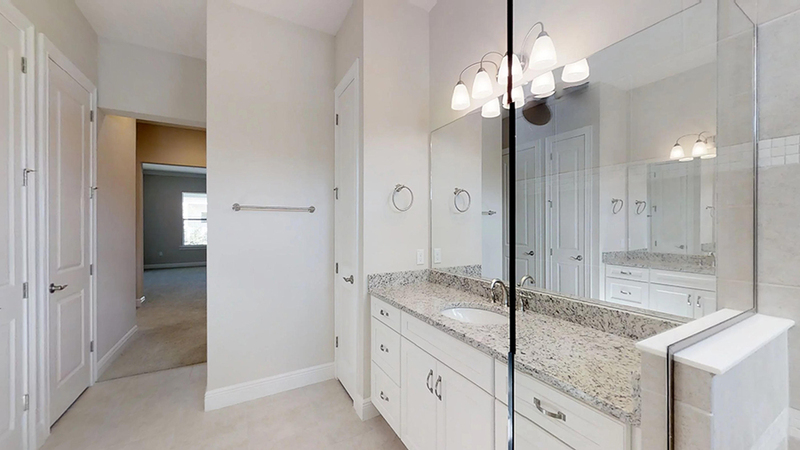 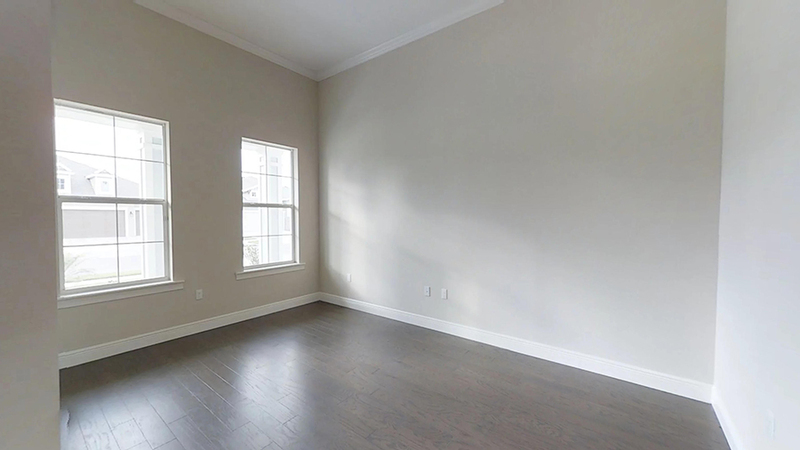 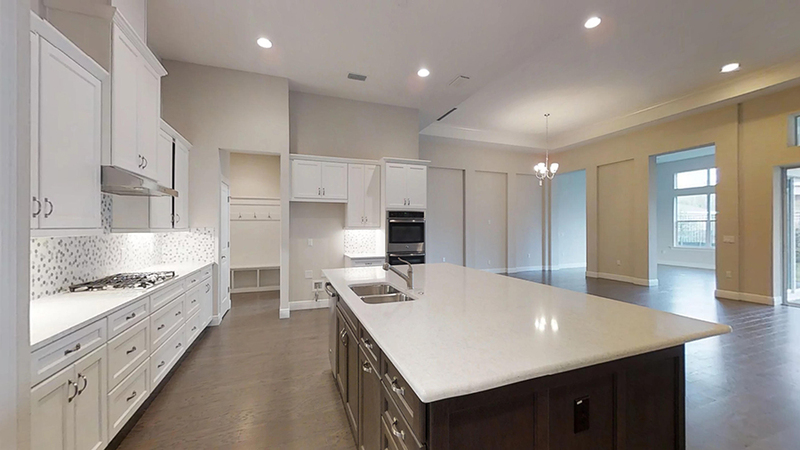 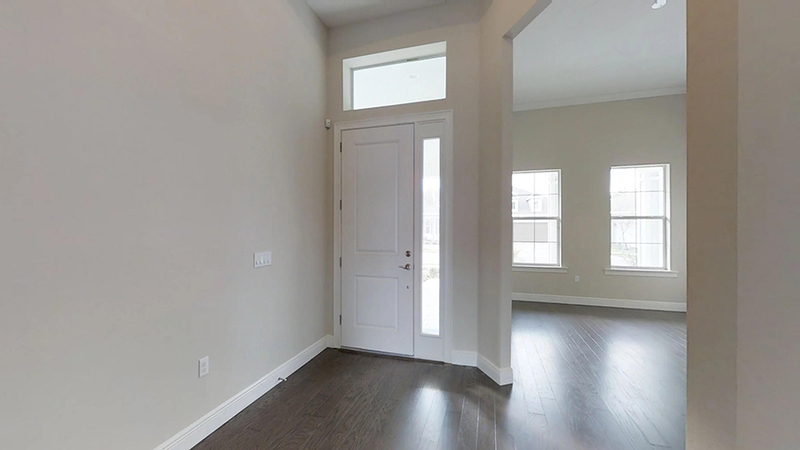 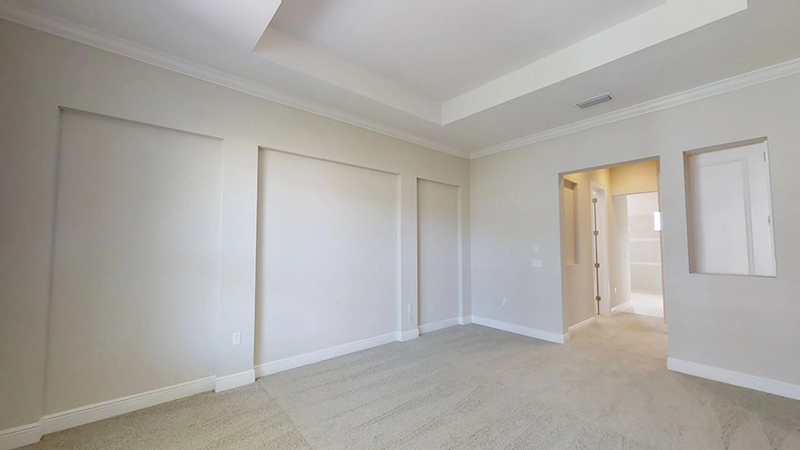 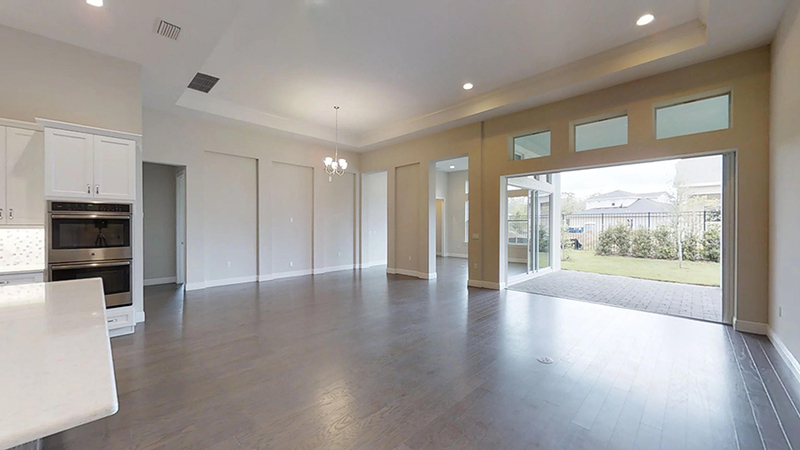 Walk into the home through a 12' high foyer that provides you the option of walking into the flex space/study, the kitchen and gathering area, or straight to the private owners suite. 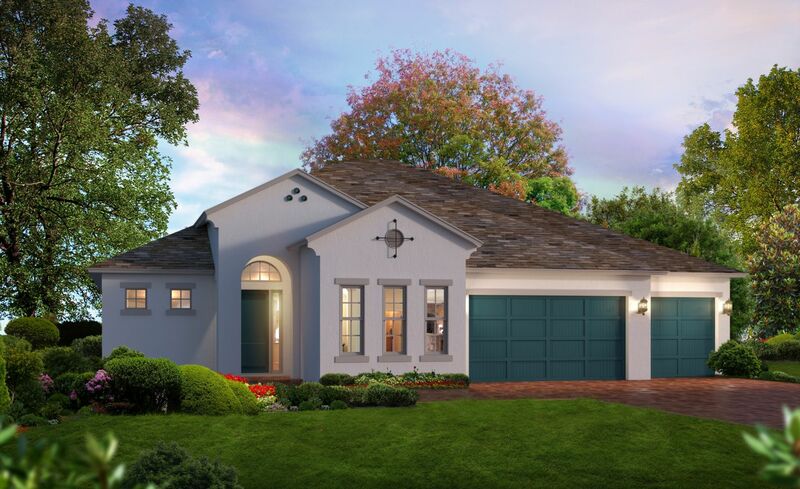 Converse with friends and family from the gourmet kitchen just steps away from the large gathering and dining rooms, which open to the covered lanai. 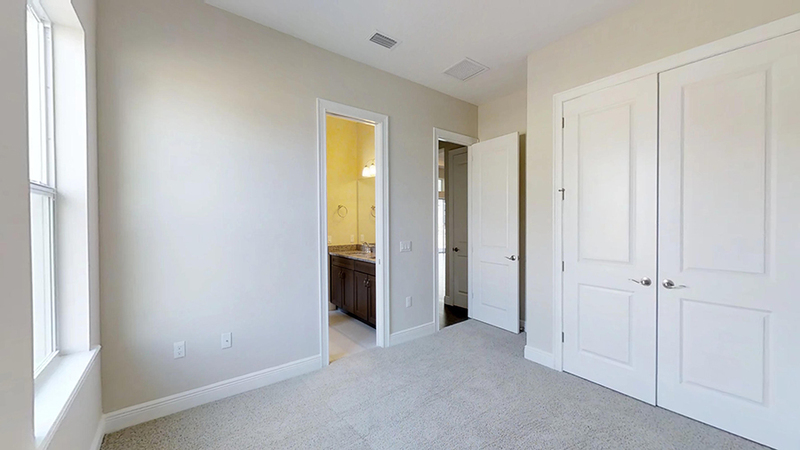 Completely secluded from the rest of the home, the owners suite offers double walk-in closets, double vanities and plenty of room to relax. 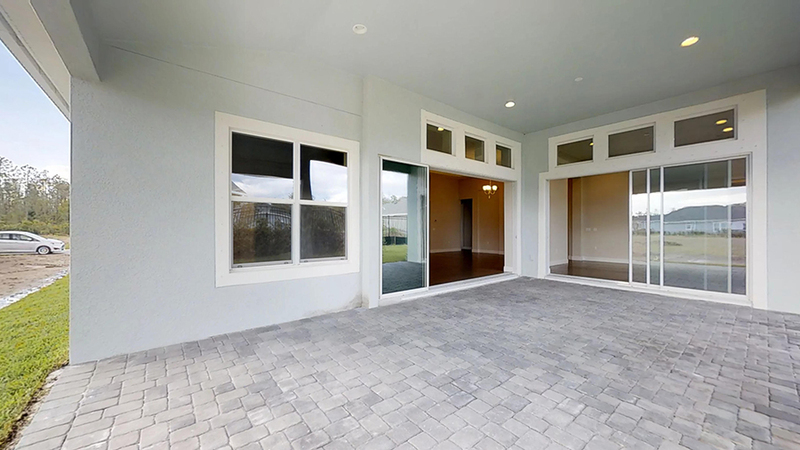 The other side contains 3 guest bedrooms, bath and game room. 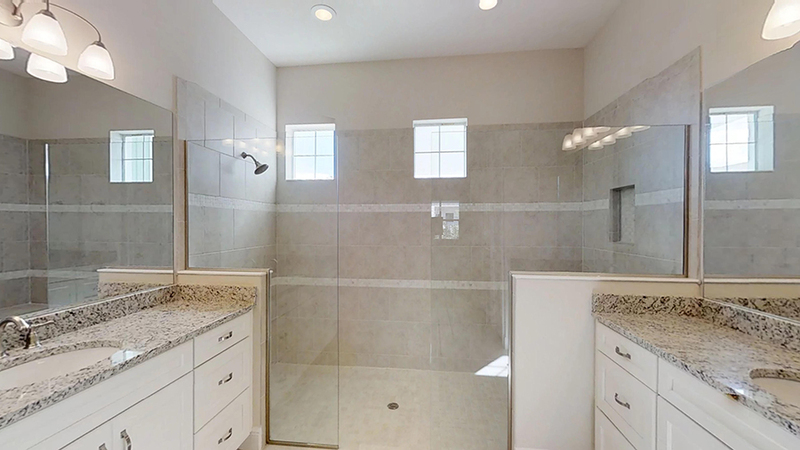 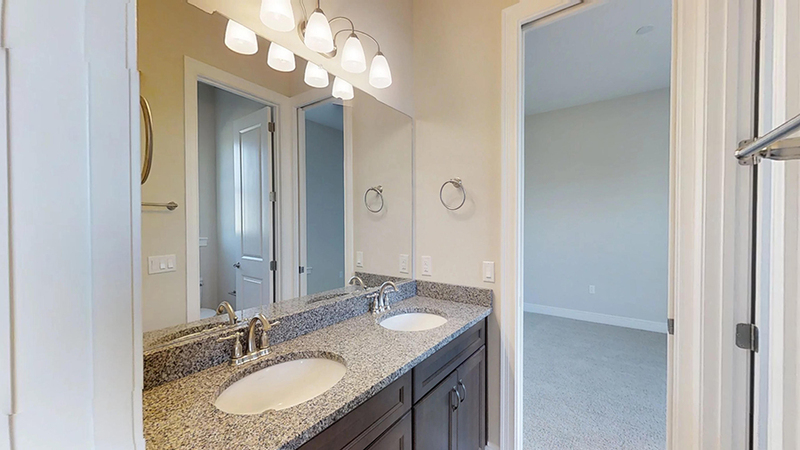 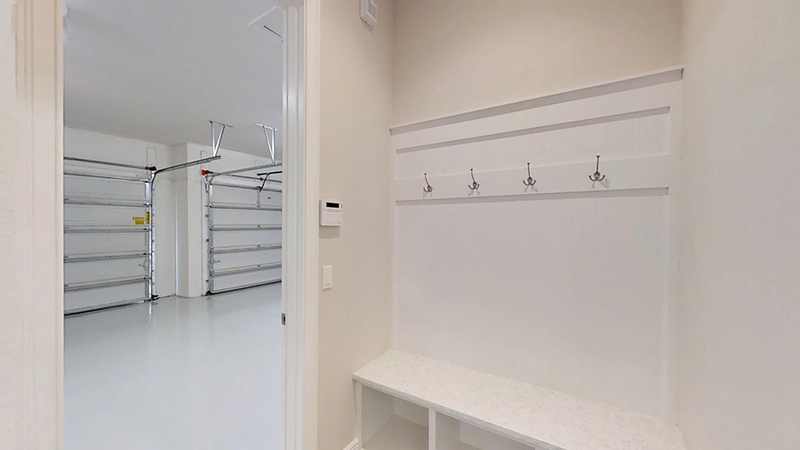 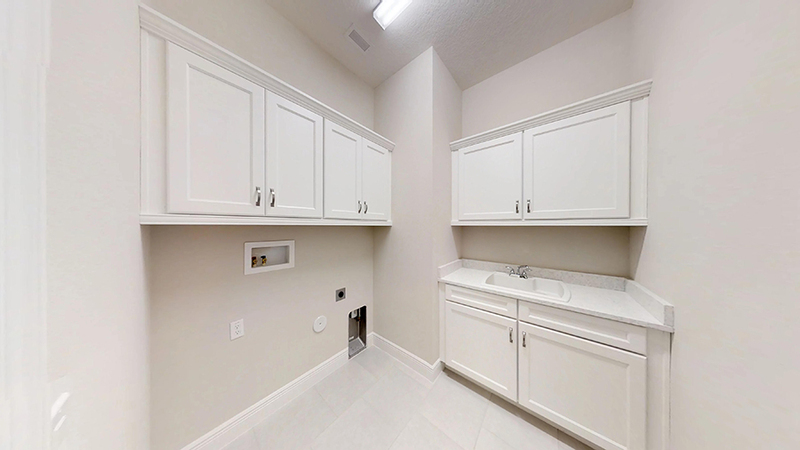 The utility room is logically accessible from the 3 car garage for an abundance of convenience.